Opening in October last year, The Little Fox is all about gin – 100 different kinds of gin to be exact. 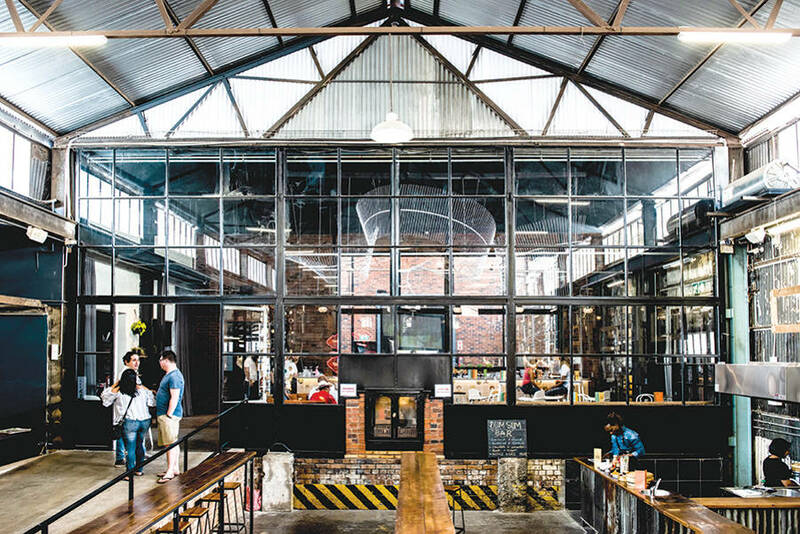 It’s also Joburg’s first-ever dedicated distillery bar and the new home of Ginologist Gin, made by Craft Link Distillers. So where can you find it? Head to the Fox Precinct at 1 Fox Street in Newtown and search for well-known Joburg bartender Gareth Wainwright. You’ll probably find him mixing up a delicious cocktail. 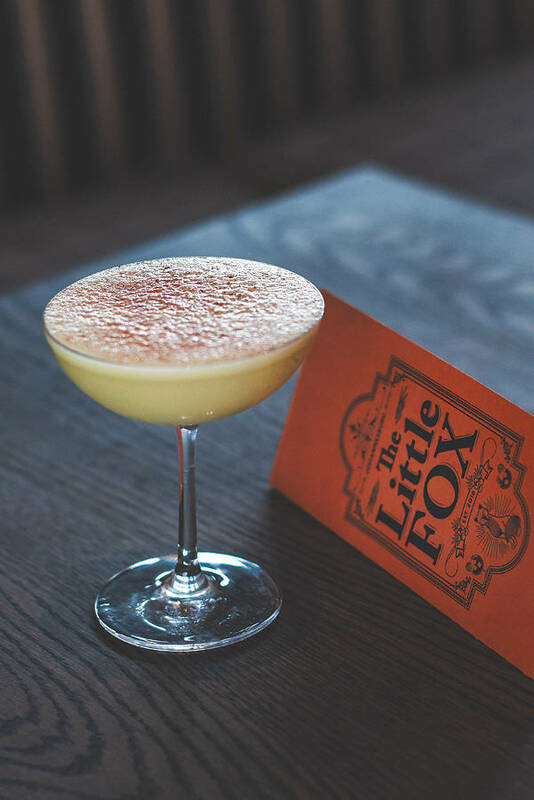 With a gin collection from all over South Africa, as well as the rest of the world, The Little Fox hopes to satisfy even the most seasoned of juniper fans. But why has the gin craze lasted so long? Gareth believes it’s down to variety. “There have been new inventions released daily around the globe, so a collector will never be able to get them all.” He says this depth of different flavours appeals to gin novices, too. “For example, with Ginologist’s Kaleido expression, which has a more restrained juniper note and big honey and elderflower nose, a first timer can easily enjoy gin without getting the piney, conifer flavour of juniper from most regular gins”. The fact that gin is mixed with tonic or another mixer also makes it easier for most people to sample, especially when compared to stronger spirits like rum or tequila, which are generally recommended on the rocks. The Ginologist gin distillery next door moved there in September last year from Jet Park, as owing to the multiple awards it had won and its growing popularity, it had outgrown its previous premises. 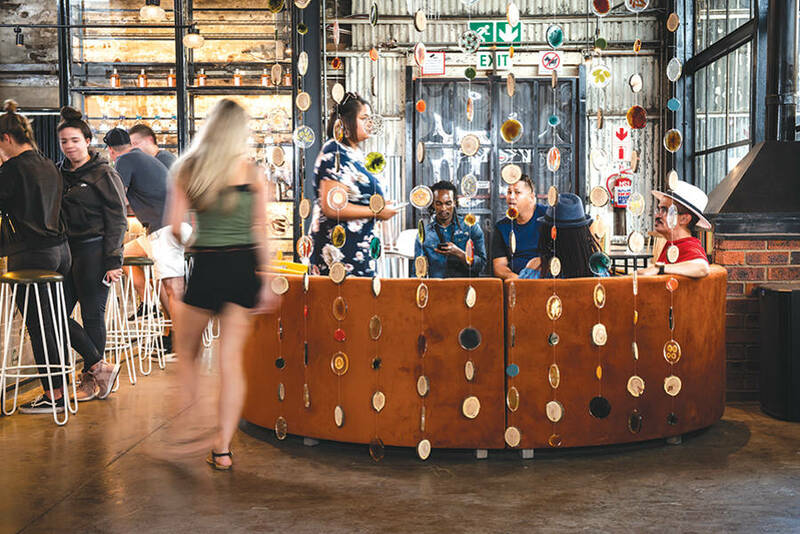 “We started looking not only for a bigger distillery, but for a fully fledged brand home and we came to the conclusion that Joburg central would undergo a significant revitalisation, and that we wanted to be part of that process,” says CMO Nick Taliakis. The distillery is only two years old and was started by Matt van Wyk, Richard Kolbe and their secret distilling scientist. Their current space includes a small conference room open to corporates and the public, which is also used as a tasting room and masterclass setting where gin lovers can taste and learn to blend their own gin, all accompanied by a delicious lunch.